Believe it or not, sixty days have already passed since the start of the New Year. How are you doing with your resolutions? Are you staying true to the goals you set for yourself? 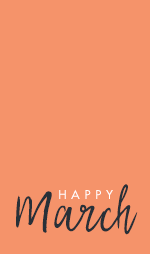 The month of March is a great time to check in and make sure that you don’t slip from the commitments you made at the start of the year while also adding any helpful new revelations you’ve discovered to your lifestyle. 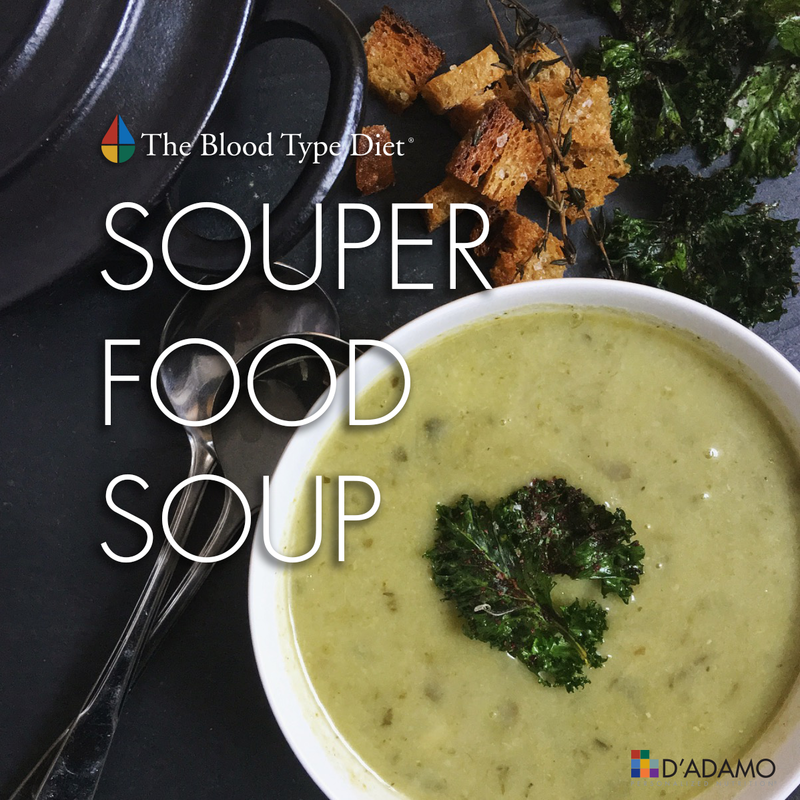 Since this is a moment to see what stuck and what didn’t in your life, we thought there was no better topic to focus on for March than lectins: the sticky little proteins that are a fundamental part of the Blood Type Diet. Knowing how different lectins interact with people who have different blood types is one of the most important factors in deciding what diet is best for you. Eating foods wrong for your type is known to promote inflammation, weight gain and an overall slowing of your metabolism. Many of the lectins found in “avoid” foods are to blame for such issues. Look at the chart featured in the article below that highlights the most problematic lectins for each blood type. It’s a great way to start optimizing your metabolism and increase overall vitality. Whether you’re on the right path or the wrong one sixty days into the year, there’s always room for improvement and growth. We hope this information on lectins can be the aid you need to bolster your healthy habits or remove harmful ones. Taking these few simple steps can revitalize you just in time for the warm weather of spring that’s ever so gently knocking on the door. The impact that WGA’s can have on the effectiveness of insulin within the body is just one example of how lectins can have broad, sweeping effects throughout multiple bodily systems at once. 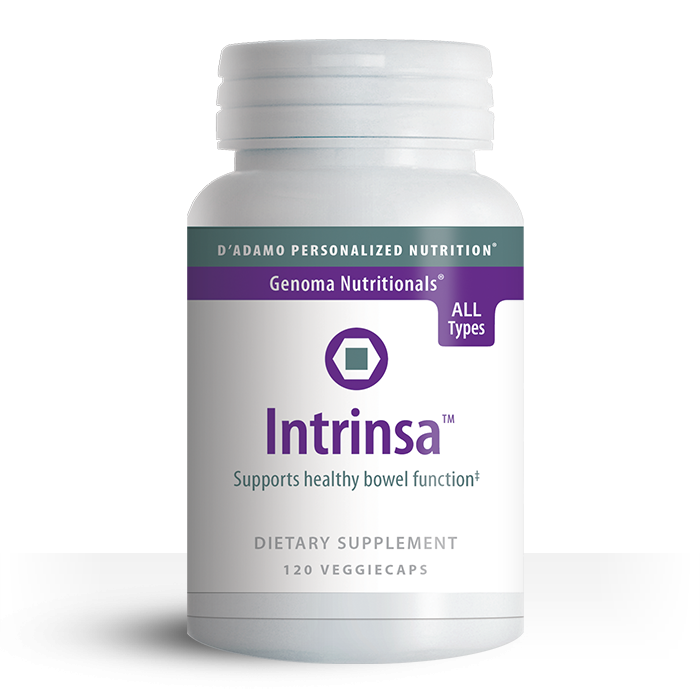 While ingested food will of course affect the digestive system, most people assume incorrectly that the impact ends there. There are several examples of lectins impacting all different parts of the body. Cranberry juice, because of it contains the same sugar found in the bladder walls, is commonly used as a home remedy for bladder infections. The lectins present act as tape, attaching to the harmful materials in the bladder and forcing them out. Other lectins can interact with the surface receptors of white blood cells, often programming them to multiply rapidly. Even joints can be affected, as people who have arthritis find that avoiding “nightshade vegetables” such as tomatoes and white potatoes helps alleviate the pain. This conclusion isn’t hard to rationalize, as these food types are very high in lectins that agglutinate aggressively, thus aggravating the already inflamed areas in the joints suffering from arthritis. 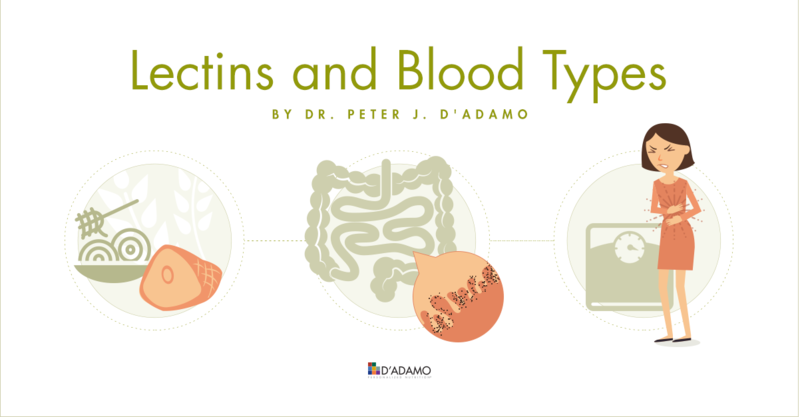 Dr. Peter D’Adamo has been an advocate of understanding lectins since Eat Right 4 Your Type debuted in 1997. He has continued to stress the importance of lectins on one’s diet, and it seems that the rest of the world is finally starting to come around to that fact as well. Ignoring your blood type and how its lectins interact with the ones found in the food you consume is a recipe for disaster. While this article is a great summary of how lectins work, it only scratches the surface of the depth behind their function. The best way to combat the negative effects of lectins is to follow the diet “Right 4 Your Type” and to bolster your efforts with the proper supplements. 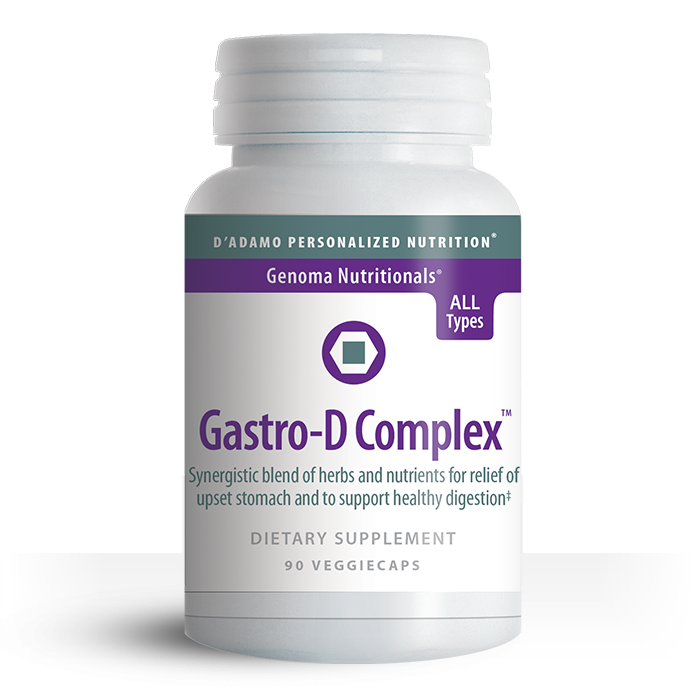 Minimize inappropriate lectin activity with Deflect, conquer digestive imbalances with Gastro-D Complex and restore harmony to your gut with Intrinsa. 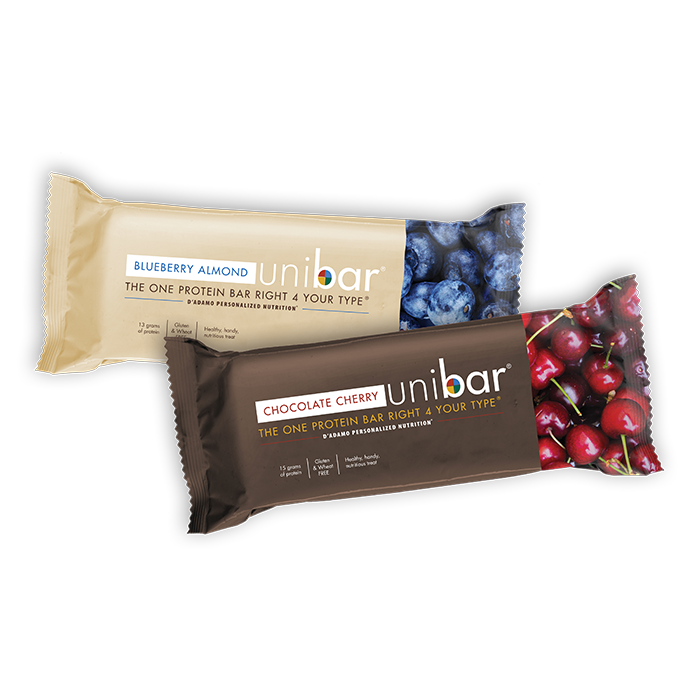 Make sure to snack healthy too, with either our Chocolate Cherry or Blueberry Almond Unibars! I grew up in the Caribbean with a traditional, regional diet. It always worked well for me at a young age, but as I grew up and moved to America, I got away from the food of my youth and gained weight in the process. In 2012, I hit the highest weight of my life at 212 pounds and couldn’t take the way I felt any more. I knew I had to do something, so I went out and bought Eat Right 4 Your Type and Live Right 4 Your Type. The best part about reading both books was they just MADE SENSE. They were simple to understand and easy to integrate into my lifestyle. 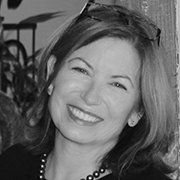 After finding out I was a Type O, I took the advice from Dr. Peter D’Adamo’s books and transitioned to a diet that was strikingly similar to the foods I was eating back home in the Caribbean. I also began walking, an exercise recommended for my type. These two changes in unison led to the loss of over 60 pounds. After a year of following the lifestyle plan, I went to visit Dr D’Adamo’s clinic in Bridgeport, CT to get past a weight loss wall and reach my own personal goal of 140 pounds. He recommended I add running to my routine, as it was another great activity for my blood type that would shed even more calories than the walking I was already doing. I took his advice and started running in 2013, losing an additional 15 pounds as I ran in marathons and trail races and often found myself finishing in the top 3 in my age group. My energy level, cognitive ability, and overall wellness had never been higher across the board. I truly felt alive. As with anything in life, things can come out of the blue and set you back. In 2015, I caught a spell of bad luck when I sustained a foot injury that made it impossible for me to run for several months. Even when it healed, I was unable to run at the same level I had before the injury, which led to a weight gain of 20 pounds despite eating the right foods. Now, in 2017, I am back to running more comfortably and am shedding the pounds once again. 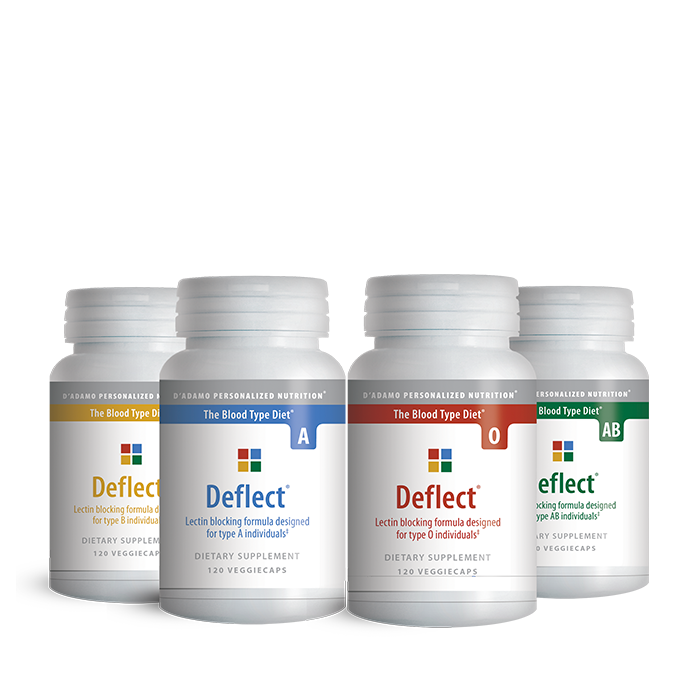 Even when I was unable to do the activities that Dr. D’Adamo recommended for my blood type, maintaining the healthy Type O diet kept my health at amazing levels that made losing weight again when I was able to exercise a cinch and made sure my body didn’t balloon in the meantime. I am turning 60 this year and incredibly proud of how I look and how I feel. 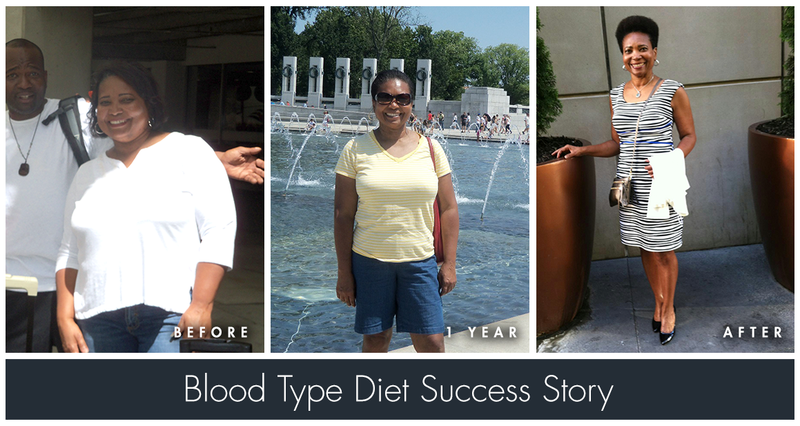 Through good times and bad, I firmly believe the Blood Type Diet is the reason I am as healthy as I am today. 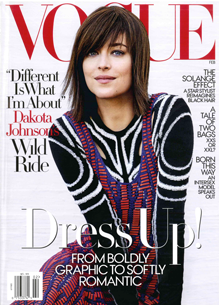 Dr. Peter D'Adamo was quoted in last month's issue of Vogue magazine! 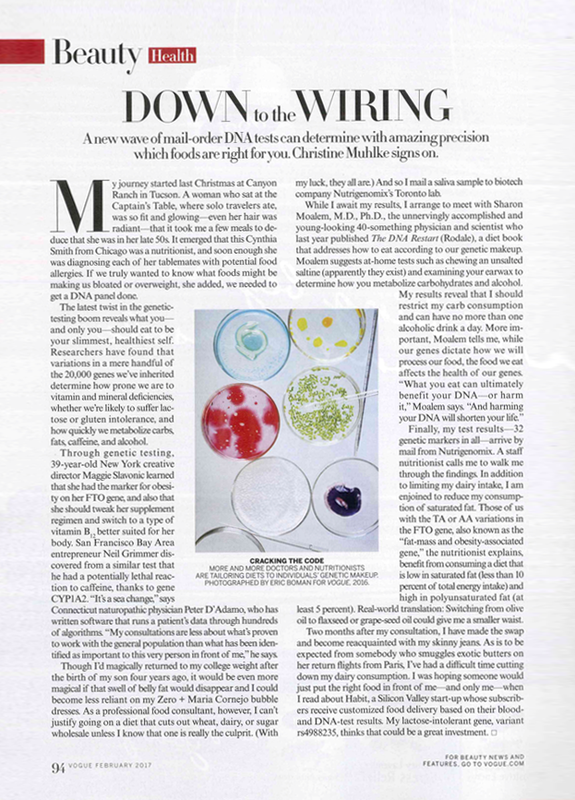 He was featured in an article about the importance of DNA in determining a proper diet for people, where he mentioned that the consultations he has at his Center of Excellence in Generative Medicine located in Bridgeport, CT are all about personalizing programs for each individual person who visits. Watch the current President Emeritus of Bastyr University Daniel Church discuss alumnus Dr. Peter D'Adamo in this video interview. Mr. Church goes through some of Dr. D'Adamo's accomplishments since graduating from Bastyr and kindly adds, "We're celebrating how much attention he has brought to a discipline that is often overlooked and neglected. He's been good for us." 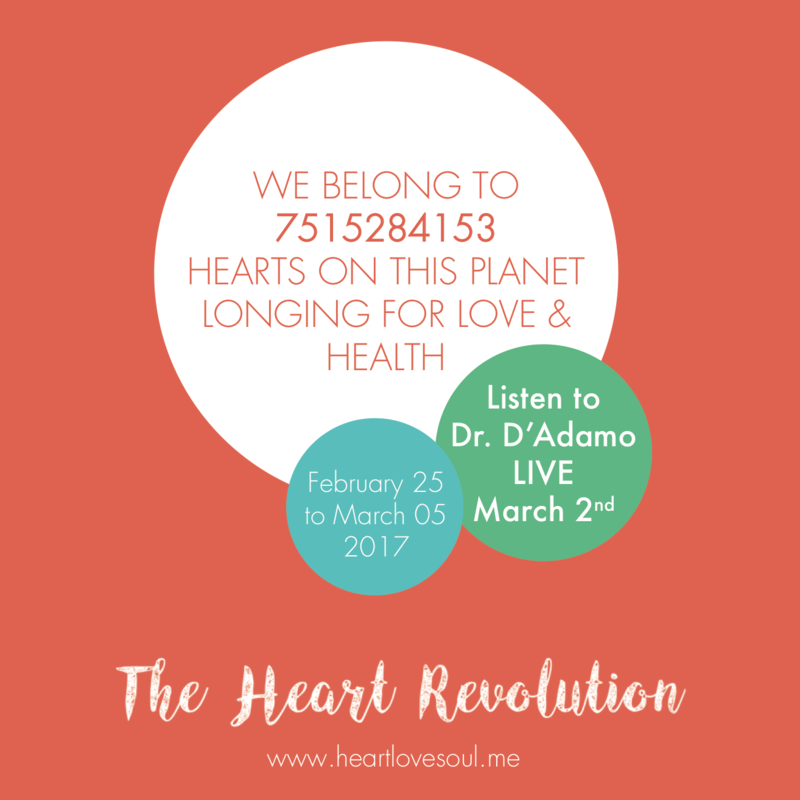 We belong to 7515284153 hearts on this planet longing for love and health! Tune in March 2nd to watch Peter D'Adamo speak live about natural ways to maintain heart health as part of The Heart Revolution; a 9-day event highlighting naturopathic ways to improve cardiovascular vitality. Wash the vegetables in clear water, dry and chop them roughly. In a deep pot, heat 1 tablespoon olive oil with the garlic clove whole on a very low fire. When the oil is hot and infused with the garlic, discard the clove. Add the vegetables, a generous pinch of salt and stir well to coat them in the oil. Allow the vegetables to cook down and release their moisture, stirring occasionally. Add 2 cups of water or vegetable stock, when half has been absorbed, add the remaining 2 cups. Close the pot and simmer until all vegetables are tender. When cooked thoroughly, make sure there is enough cooking liquid to form a “soup” otherwise add a little more water. Transfer the soup to a food processor and mix until smooth. Serve the soup with a drizzle of olive oil and some paprika to taste. This recipe can be customized with toppings right for your type like sour cream, kale chips, seeds or homemade croutons.